Olivia Newton-John was in attendance on Australian news program Sunday Night, and while there, she revealed that the doctors had found a tumor at her spine’s base, meaning that she is once again battling cancer. This is the third time the 69-year-old actress is in recovery from the illness. ‘I’m one of millions in this fight, in this journey. Many people see it as a fight, and however you choose to see it, that is your prerogative. … I see it to be part of my mission. There are people out there doing much worse than me. And I am very a privileged person, and I am very aware of that. 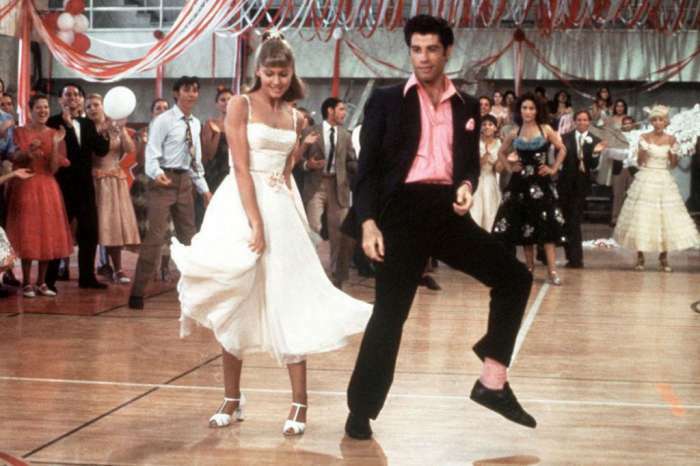 I have nothing to complain about,’ the Grease star said. Thankfully, she’s always had her husband, John Easterling by her side. Newton-John says he is her number one support system through it all. The woman admitted that as much as she is trying to stay positive most of the time, there are also dark moments when she only feels fear. The celeb was diagnosed with breast cancer for the first time back in 1992 when she won the fight after a few months of chemotherapy and undergoing a partial mastectomy. In May of last year, however, Newton-John revealed the disease was back, and it actually spread to her shoulder. Now, she says the treatment of choice is based on modern medicine and natural remedies. That being said, she undergoes radiation treatments but also follows a no-sugar diet and uses cannabis oil for the pain. ‘[My husband] makes me tinctures and they really help with the pain, they help with sleep, so I am very lucky I live in a state where [cannabis] is legal and also that I have a husband that’s a plant medicine man. How lucky is that?’ the woman shared. Very lucky, indeed.